No Soup For You................especially if you don't buy tickets to see Jerry Seinfeld on his upcoming comedy tour. Seinfeld is taking a detour from driving around with comedians and grabbing coffee and he's taking the stage once again for a stand up comedy show you won't want to miss. 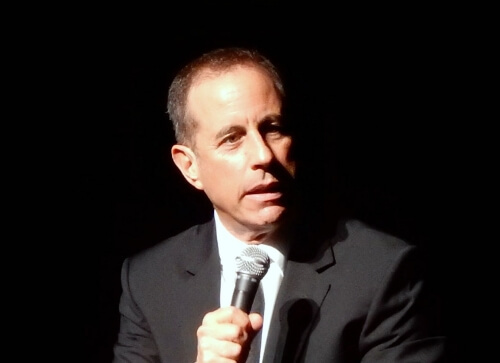 If you loved Jerry Seinfeld when he was on TV, his stand up routines are equally as entertaining....and you won't have to worry about Kramer bursting through the door mid punch line.